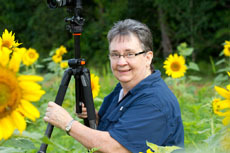 Charlotte Camera Club is a growing, active organization. 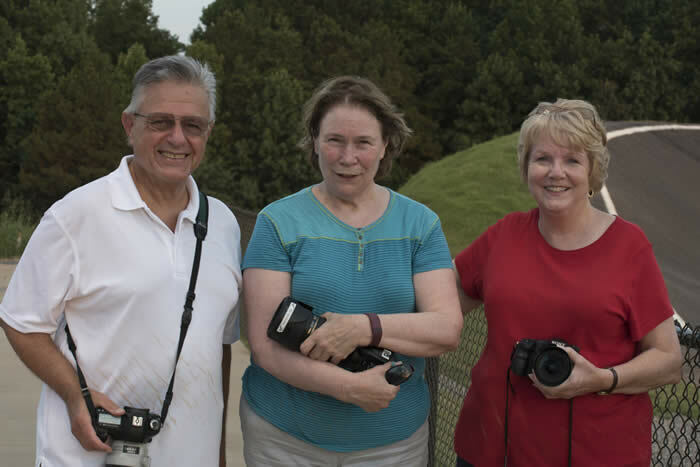 Our membership includes all levels of expertise and we welcome anyone who wants to share their interest and passion for photography. 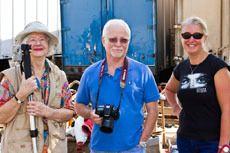 The Charlotte Camera Club Board meets on the first Thursday of every month. See our Calendar for specific dates and locations. We welcome all comments and suggestions. 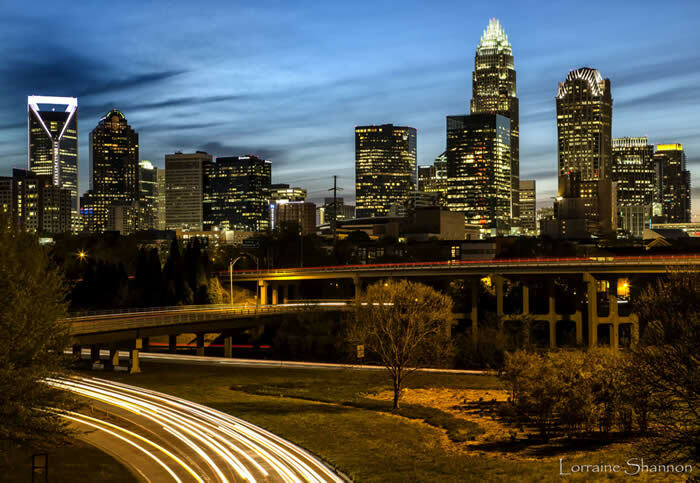 We invite you to read the Charlotte Camera Club Constitution to learn more about us.